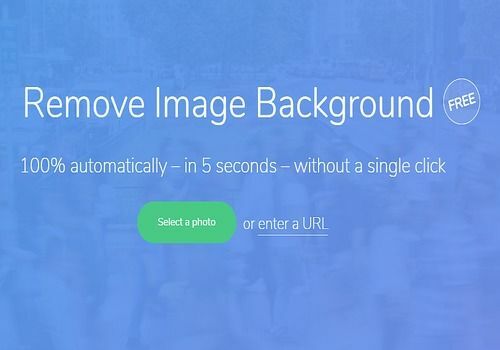 Remove.bg is an online software that allows you to remove the "background" from photos, if a person is in the foreground. The software replaces the heavy commercial products to be used for everything that is routing, but does not yet offer optimal quality, especially in output formats. How to hijack a person with Remove.bg? It's very simple, so simple that there's no need for a tutorial: Go to the site, add an image, wait 5 seconds...Enjoy! Only restrictions, your image is in png format only, it is cropped and some bugs make that some backgrounds are not deleted completely. But for a price that is equal to zero pesos and a treatment that lasts 5 seconds... Hard to do better! Sometimes, the visuals (images or photos) are much too heavy to be supported by some machines. To avoid these inconveniences, you can use TinyPNG, an online solution that compresses images easily and gives them back to you much lighter. BrinkPad is a web application that allows you to create easy-to-use presentations / slideshows / web designs.